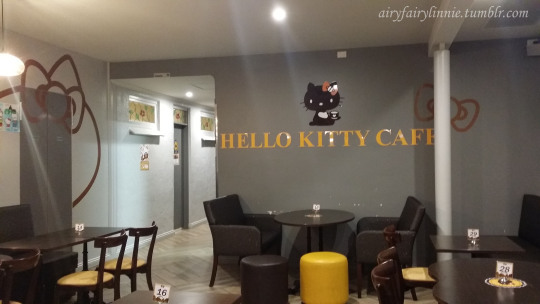 What do you do when you’re in Adelaide for work and hear that the first Hello Kitty Cafe in Australia is in Adelaide? 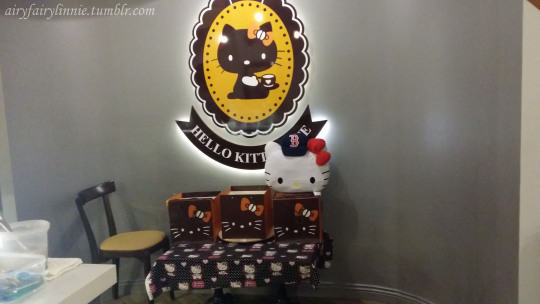 Go to the Hello Kitty Cafe alone is what you do! 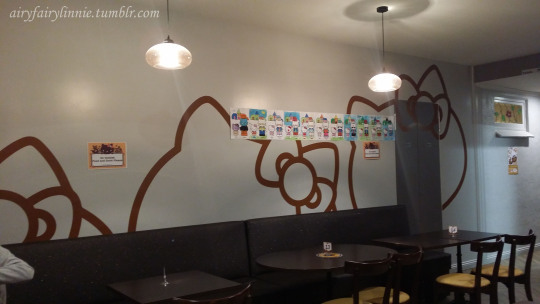 This cafe is located in Chinatown (Yep, I ended up in Chinatown…) and it closes really late. 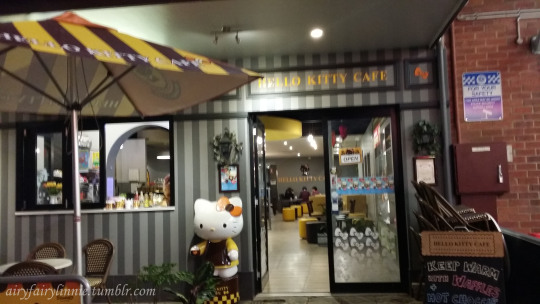 When I turned up, the surrounding shops were closed except for Gong Cha and Hello Kitty. I walked in and it wasn’t as busy as I thought it would be though. 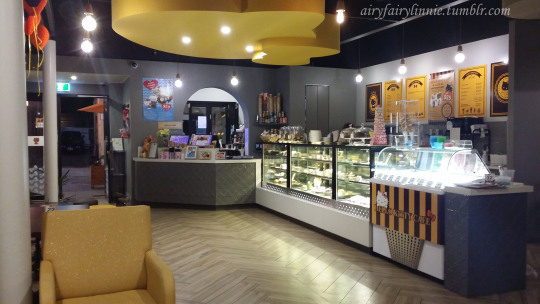 The staff were really friendly and were so patient when I was being indecisive (as per usual) on what to get (so many decisions!). 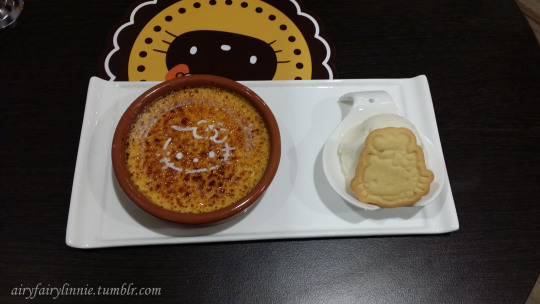 15 minutes later, I finally decided on the original creme brulee since the staff said it was the most popular and is super sweet and I didn’t feel like having the green tea flavoured one. I was so disappointed. I expected it to be super sweet and it wasn’t. The caramel layer on top didn’t even crack when I hit it, so it wasn’t grilled for long enough…sigh. 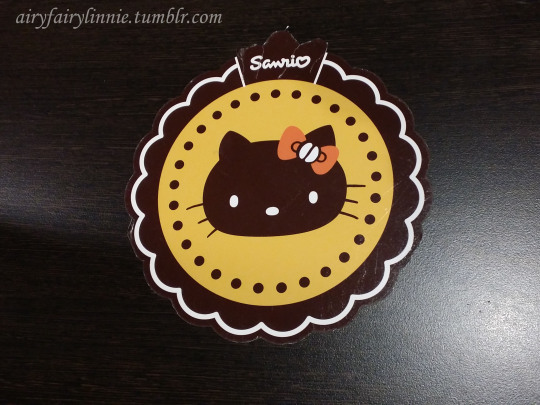 I didn’t like the little hello kitty biscuit either, it was so bland. The vanilla ice-cream it came with, it was average. 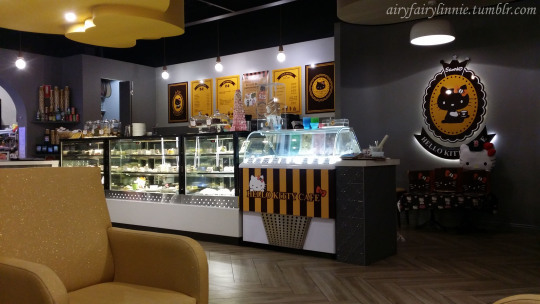 Everything in this cafe is super cute, from the decorations to the cakes. 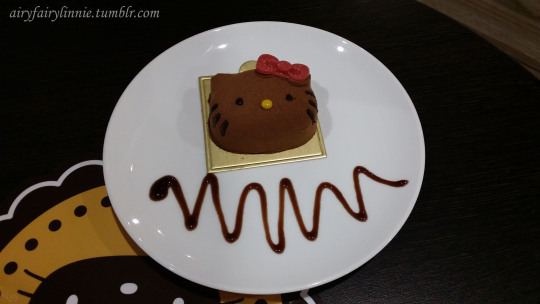 I wanted to like it since it was HELLO KITTY but unfortunately I didn’t like the desserts. I liked the staff though, they were super lovely and patient with me. 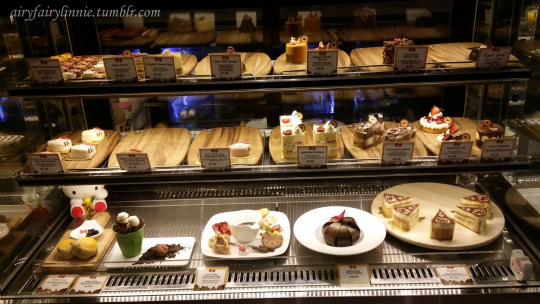 Guys, make your desserts more sweet please. 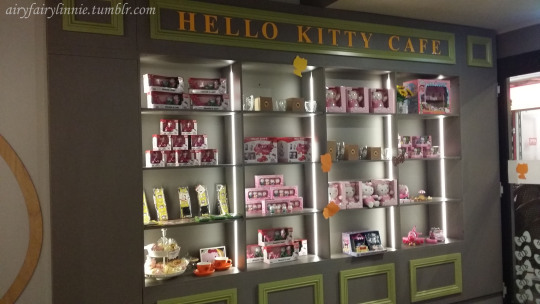 I’ve gone from Hello Kitty to Goodbye Kitty.